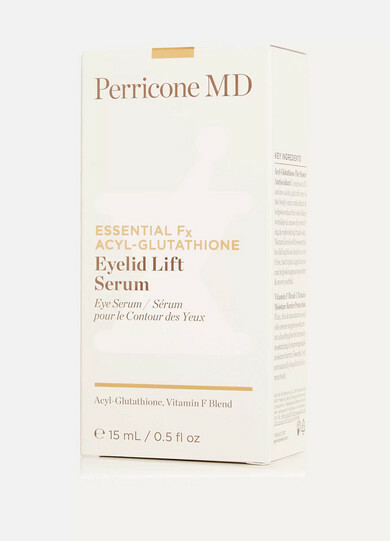 Perricone MD's 'Essential Fx' serum addresses loss of elasticity and discoloration around the delicate eye area. 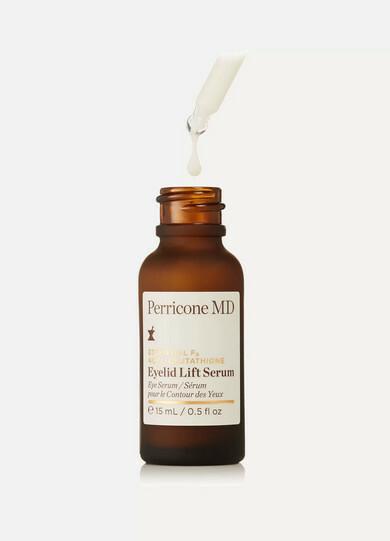 An essential for those with mature skin, this anti-aging formula smooths creases and uneven texture while improving the look of drooping lids and dark circles. It has a fast-absorbing, lightweight texture, so you won't experience greasy or sticky residue.